Looking to discover the newest businesses to open in Midtown? 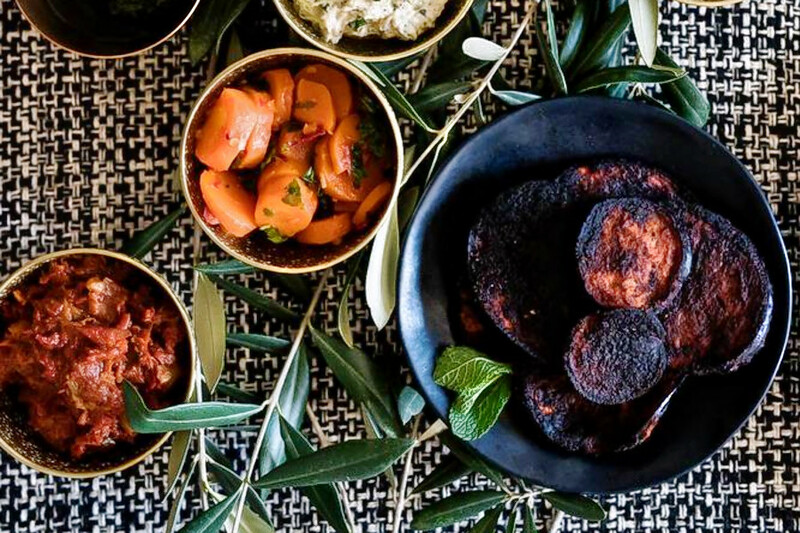 From a pizza place to a Korean spot, read on for the newest destinations to debut in this area of New York City. Little Roma Pizza is an Italian spot. 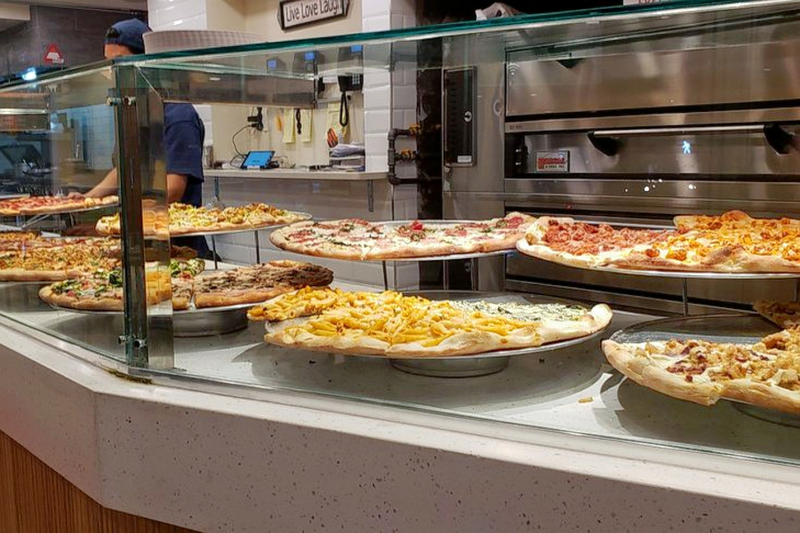 Little Roma Pizza's current Yelp rating of 3.5 stars out of three reviews indicates the newcomer is finding its way, but it's still early days. 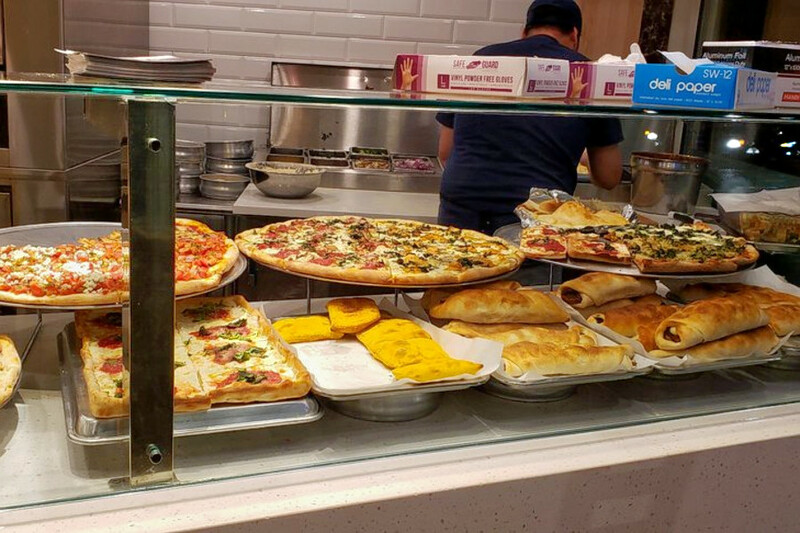 Yelper Thomas S., who reviewed Little Roma Pizza on Feb. 25, wrote, "I ordered a large pie, half pepperoni and half sausage and a side order of meatballs. The meatballs were excellent, with a good sauce and flavor. The pizza was also pretty good." Etrog is a kosher spot. Etrog's current rating of 3.5 stars out of three reviews on Yelp indicates a mixed response from visitors. Yelper Yossi L. wrote, "This spot has one of the most delicious shawarma I've ever had in the city." Dubu Maru is a Korean restaurant. Dubu Maru's current rating of four stars out of 32 reviews on Yelp indicates positive attention from users. 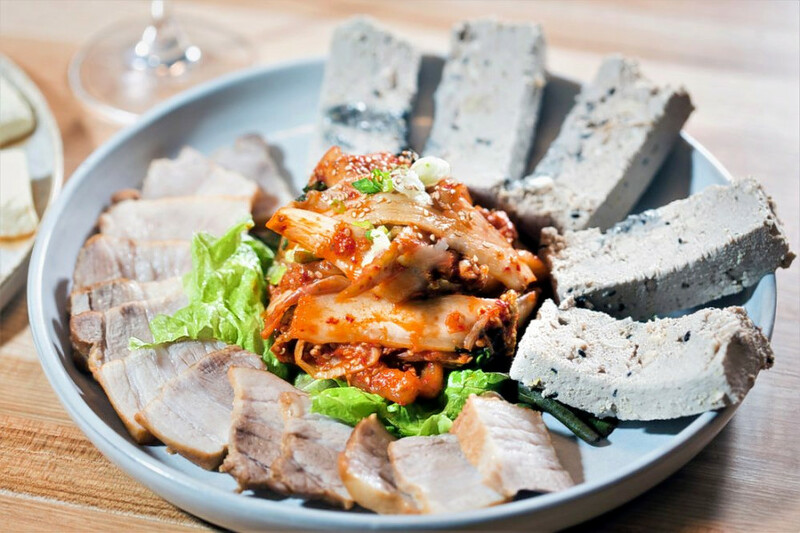 Yelper Stephen J., who reviewed Dubu Maru on March 10, wrote, "The highlight for us was the Perilla Soybean Stew, which is hard to describe but is sesame-like in flavor. Go for the Wild Vegetable Bibimbap." Dubu Maru is open from 11:30 a.m.-11 p.m. daily.